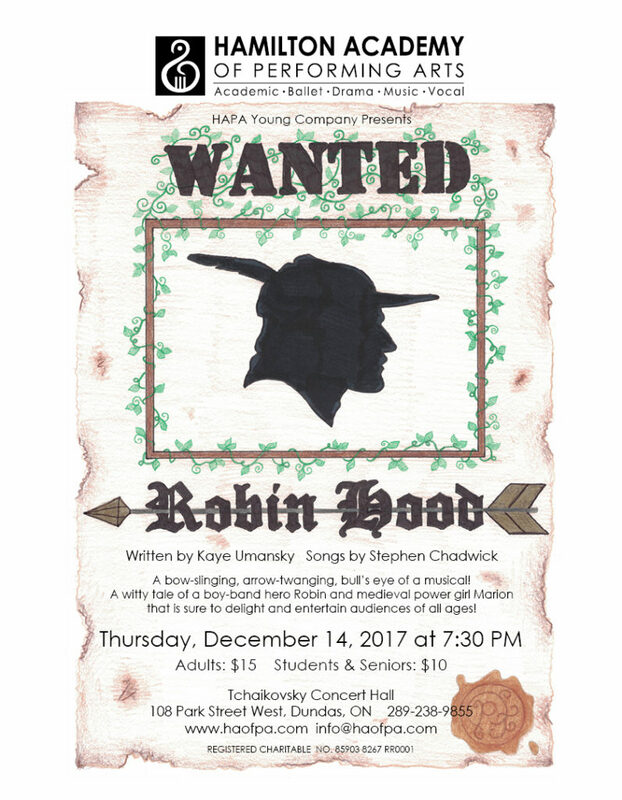 From 10:30 am, 12:30 p.m. 7:30 p.m.
School performances only Dec. 12 and 13 at 10:30 am and 12:30 p.m. General audience evening performing Dec. 14 at 7:30 p.m. Tickets for schools $10 each. Evening performance Adults $15, students and seniors $10. To book your school or for evening tickets call 289-238-9855. Tickets will be available at the door. Cash only.